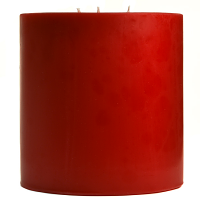 These 3 wick jar candles are hand made in the U.S.A. using premium paraffin wax and scented oils. 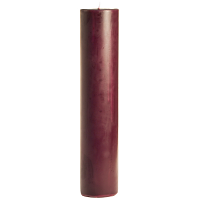 Our 64 oz Montana jar candles will freshen the air in large rooms of your home and create a relaxing ambiance. 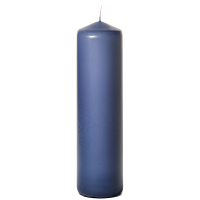 The 3 wicks in these candles will provide a lot of light when lit so they are perfect to use during power outages. 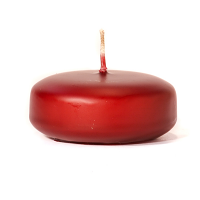 Our large jar candles will create a liquid wax pool all the way out to the edge of the glass using up all the wax inside. 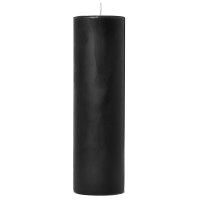 These scented jar candles have a stylish matte black metal lid. 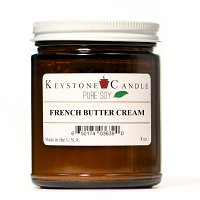 Once the candle is gone, clean out the glass jar and use it as a neat storage container in your kitchen. 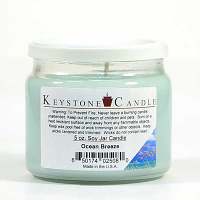 The color is of this candle is lovely, and scent is very nice. Delivery was very prompt.